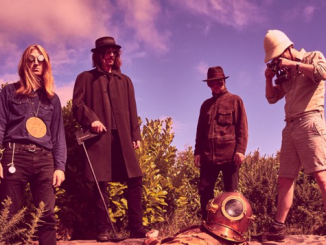 Ahead of embarking on a UK headline tour this month, The Coral release ‘Something Inside Of Me’ recorded live at last year’s Skeleton Coast Festival. The band headlined the sold-out festival at Leasowe Castle, Wirral, on Saturday, September 1st 2018 to celebrate the release of their new album ‘Move Through The Dawn’. This track release follows their critically acclaimed album ‘Move Through The Dawn’ which topped the Independent Albums Chart and reached No.3 in the Vinyl Album Chart. 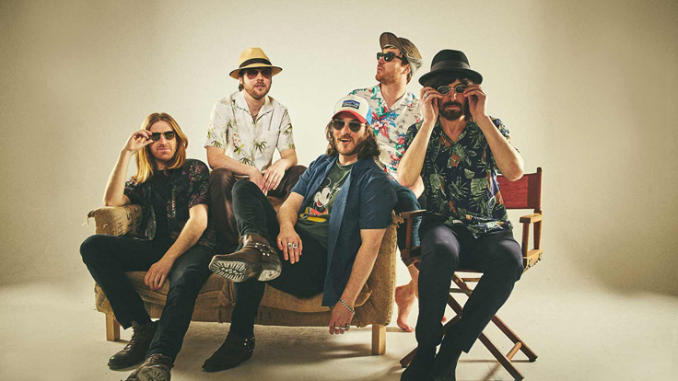 The band continue to tour throughout 2019 appearing at a host of festivals including as special guests supporting Noel Gallagher’s High Flying Birds at Norwich’s Sunday Sessions in May. 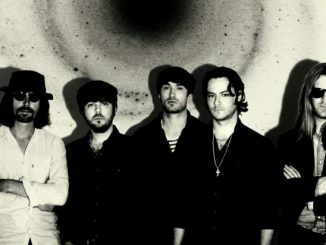 Full list of forthcoming dates below – see www.thecoral.co.uk for further details and tickets.